With spring upon us, we’re ready to swap out our sneakers for sandals. If you’re looking update your show collection for the season we’ve scoured the market for spring’s most showstopping shoes that are guaranteed to garner plenty of compliments. 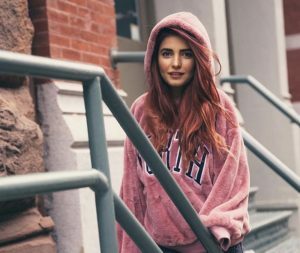 From glamorous slides for a night out, to chic pastel-hued shoes for your next brunch date, there’s something for everyone! If you’re not quite ready for a full open-toe sandal moment, ease your way into the season by sliding into a pair of mules. This close toed pair from Soma will get you ready for sandal weather one half at a time. 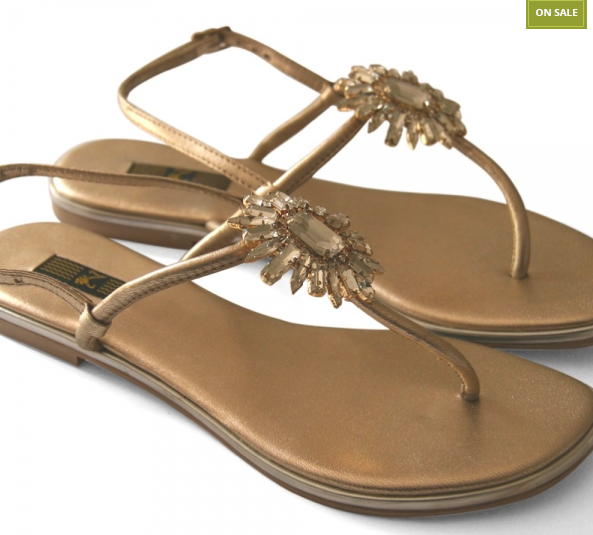 Add some sparkle to your everyday look with these luxe sandals from Beechtree! 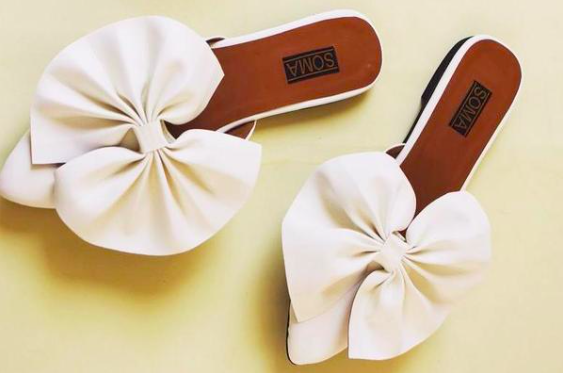 Pair these gold slides from Sana Safinaz with jeans and a flowy button down and call it a day. We dare you to find a kurti in your closet that don’t go with these sandals from Zahra Habib! 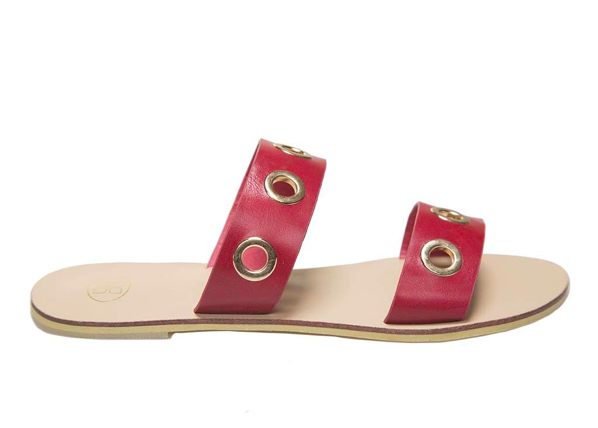 If you’re looking for that much needed pop of color in your closet – these fun, red slides from Gul Ahmed are for you!